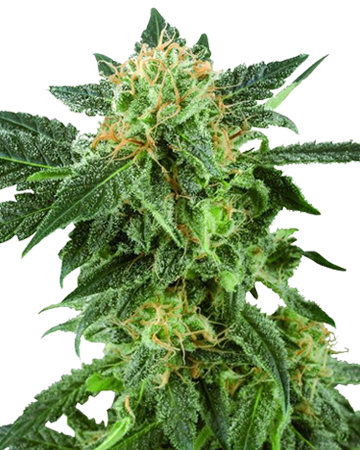 When you buy wholesale cannabis seeds at Growers Choice, you’re getting only the best. 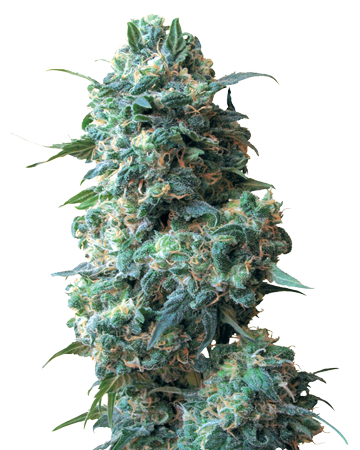 When you need to buy wholesale cannabis seeds, don’t settle for anything less than the best! 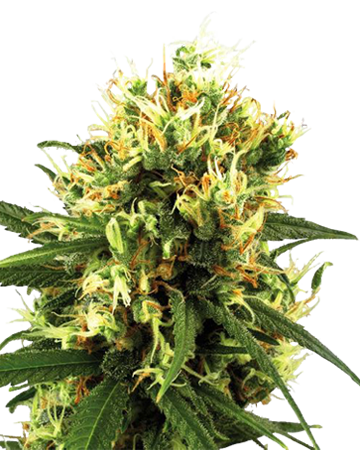 Only the best wholesale cannabis seeds are found at Growers Choice! 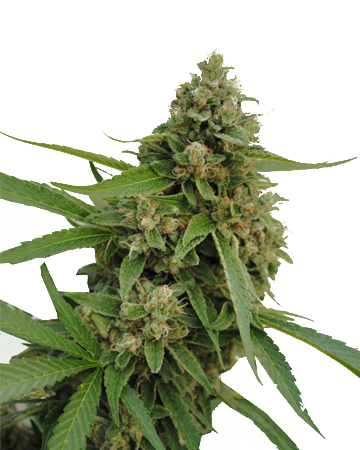 Buying wholesale cannabis seeds can be a stressful business. Make sure you’re choosing the finest strains and a quality company that can continue to supply you with the products you need. And most important of all, you need to know your customers will be satisfied with their purchases. That’s the best way to ensure they’ll keep returning to you for their homegrown cannabis seed needs! Growers Choice will impress you in all these areas! 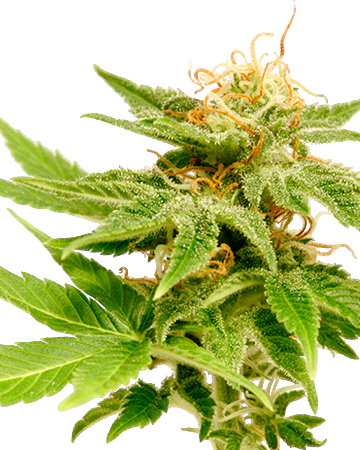 We stock the highest-quality feminized wholesale cannabis seeds in the country – lab-tested and genetics-guaranteed! We also keep our products in stock as much as possible and never skimp on freshness or viability. 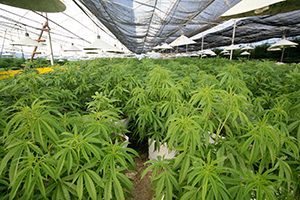 Additionally, we offer a mind-blowing 90% germination guarantee that will leave both you and your clients feeling protected and well-cared-for. Why go for second-best when your business is at stake? Choose Growers Choice and find out why we’re on our way to being North America’s favorite cananbis seed company! At Growers Choice, we know how important it is to ensure your customers are satisfied – or preferably ecstatic – after trying your products. That’s why we stand behind our strains completely, and present the highest germination guarantee in the industry. We promise if two or more of your seeds fail to germinate and this equals fewer than 90% of your purchased seeds, we will replace those failed seeds free of charge. Just one of our many informative offerings is our step-by-step Germination Guide, a tried-and-true method that ensures the best possible results! 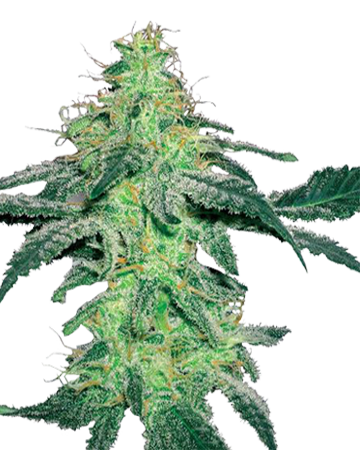 Encourage your customers to use our recommended method, and their cannabis seeds will be covered by our guarantee. They can reach out to you or directly to us with any concerns, and we will happily help them out. 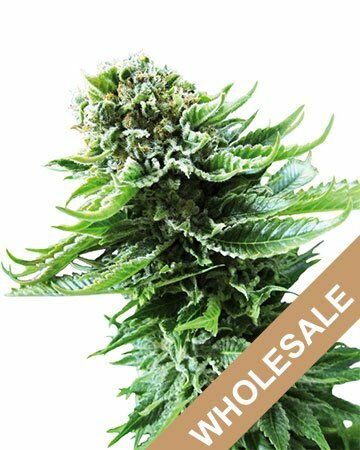 Wholesale Cannabis Seeds – Growers Choice from Growers Choice Seeds on Vimeo. With so many cannabis seed strains to choose from, your customers will never want for selection. You’ve worked hard to bring your business into the light. At Growers Choice, we respect that go-getter spirit and want to do our part in your goal to take your business to the next level. That’s why you have an option when you place a wholesale cannabis seeds order with us. You can make it fast and easy with all our packaging – medical-grade glass vials with matching caps, colorful, informative inserts, custom clamshells. You just assemble and display (in our branded display case). Or, you can request a “white-label” shipment that keeps our name out of the equation! Design your own branded packaging and display your cannabis seeds however you like, so when your customers return to sing the praises of their home-grown, they’ll be singing your name! Whichever option you choose, we’re always here to answer any questions and will provide you with loads of information about the strains you’ve chosen, from growing to best use. At Growers Choice, we’re here to answer your questions and make sure you have everything you need. White-label opportunities aren’t the only benefits you gain from partnering up with Growers Choice to sell wholesale cannabis seeds. We can lend a hand in taking your online business to the next level with some useful services. We’re proud to offer SEO consulting and assistance to get you to the top of the search page. Also benefit from our expert website and graphic design to really make your brand shine, and promotional materials that let your customers know about your fantastic new products. We both win when we work together! 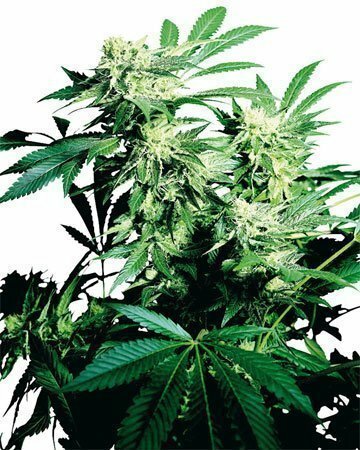 Best Wholesale Cannabis Seeds for Sale! 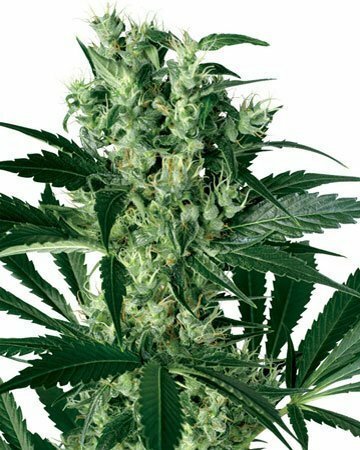 80 premium cannabis seeds options! Once you discover Growers Choice, you’ll never have to look anywhere else for the best wholesale cannabis seeds in the business. 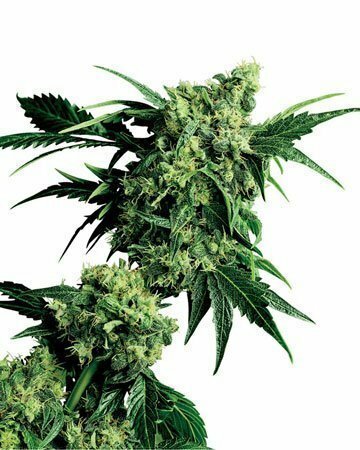 We offer more than 80 unique strains including age-old classics and new favorites. Our bulk cannabis seeds have a serious leg up on the competition: we welcome our wholesalers as partners, not customers! Our feminized cannabis seeds are not only guaranteed fresh and viable, they’re also tested to ensure authentic genetics. 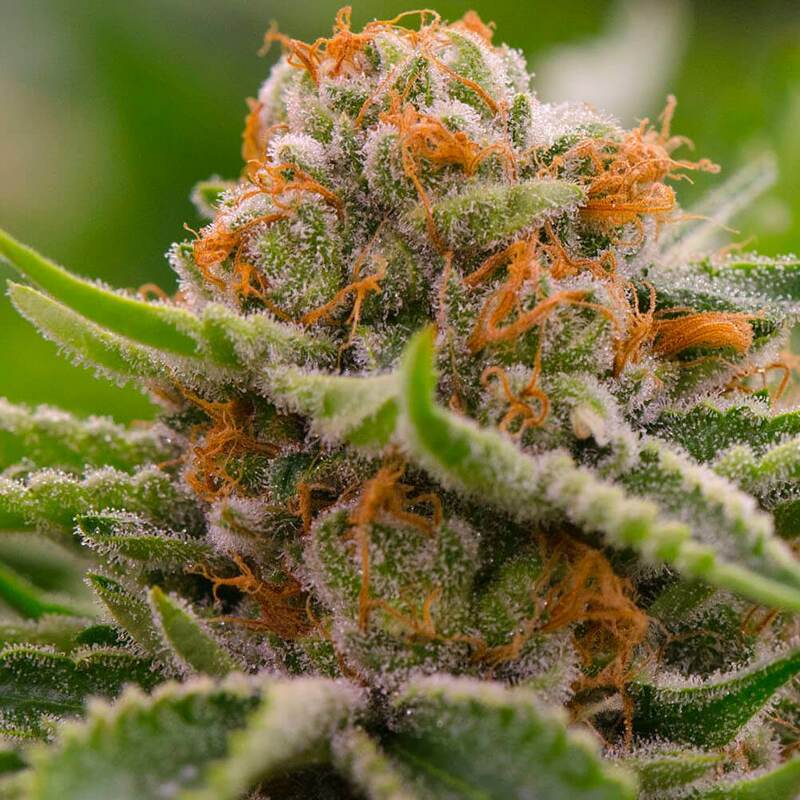 The products are closely watched (by human eyes, not a machine) as they’re being packaged, so you can rest easy that you’re really receiving a wholesale shipment of high-quality seeds. 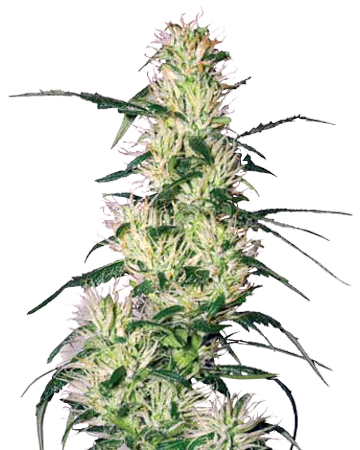 Choose from: fast-flowering or auto-flowering strains, regular feminized or high-CBD medical varieties. Your customers will love the wide selection and quality you’ll be able to offer them in-store. Don’t let your customers suffer from strain fatigue. 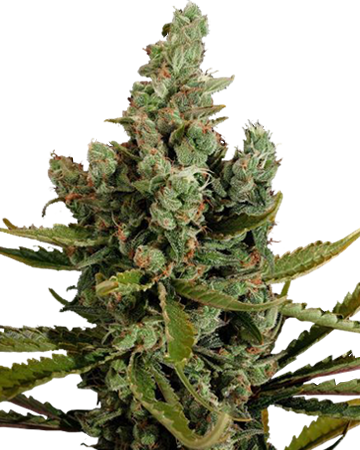 Give them the variety they crave with the incredible selection offered at Grower’s Choice. 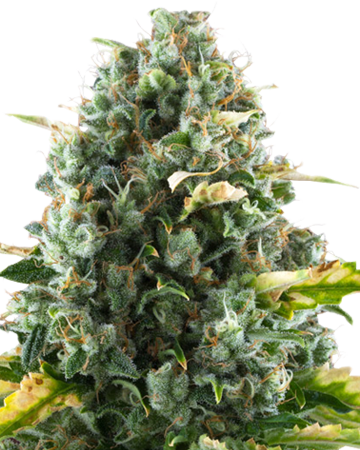 When you’re buying wholesale cannabis seeds, you want to be able to find classic strains, as well as strains that can’t be found in every shop. 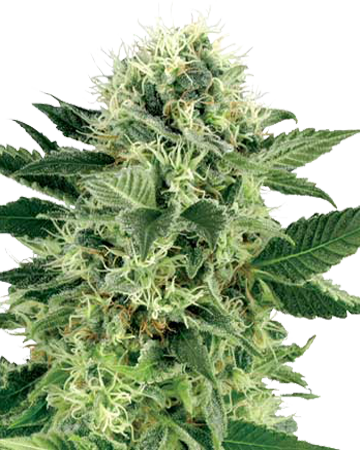 We pride ourselves on offering a wide variety of high-quality cannabis seeds. 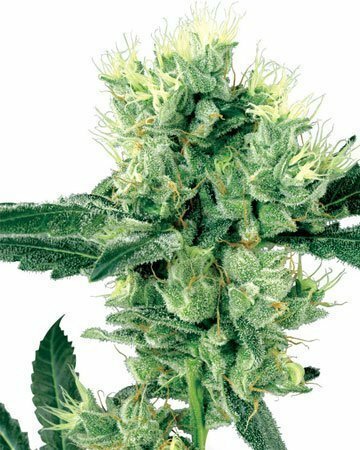 Your customers will love seeing strains they know and love, along with new and exciting strains they haven’t tried yet. 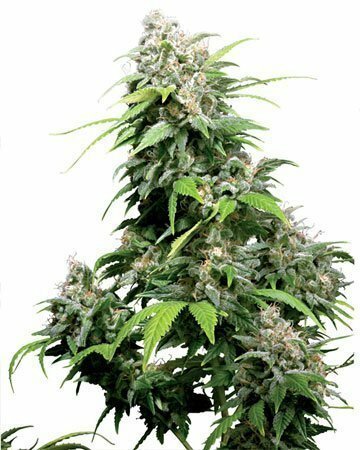 And with the added ability to choose from a selection of combination packs, you can purchase a variety of wholesale cannabis seeds even if you can’t put in a large order. We want your customers to love the seeds in your store, so we’ve come up with a great assortment of combinations to choose from. And if you don’t see a combo you like, just let us know! We’d be glad to help you find what you need. 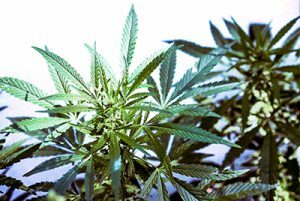 Do your customers have questions about growing their own marijuana? Whether you’re selling seeds to first time growers or experienced gardeners, here at Growers Choice we have a wealth of information at your fingertips. 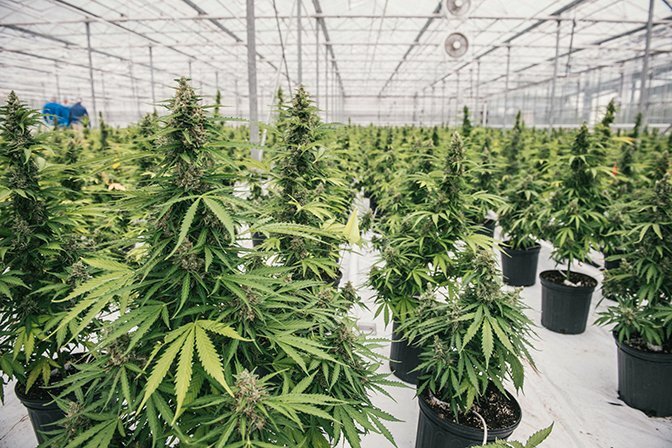 We want your customers to get all of the guidance they need, which is why we’ve put together an entire library of cannabis grow advice. You’ll find everything you could ever want to know about growing marijuana, including our germination guide, along with how-to guides that detail how to start growing weed, how build a grow room, preserve cannabis seeds, dry and cure cannabis buds, and a whole lot more. Making sure your customers have adequate information is important to us. 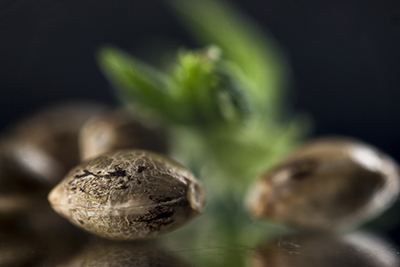 We know that in order to make the best decision about which strains of cannabis seeds are right for each individual, it’s vital to have all of the details available and easy to find. 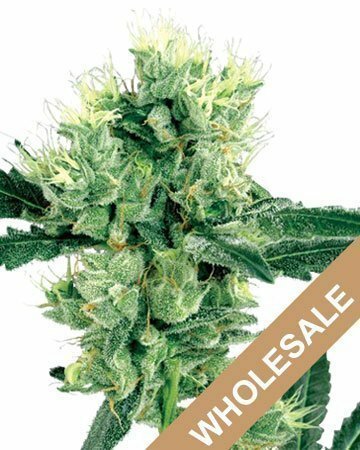 When you order wholesale cannabis seeds from Growers Choice, you’ll have access to informative strain pamphlets that give your customers a snapshot of what they can expect from the seeds they’re buying. 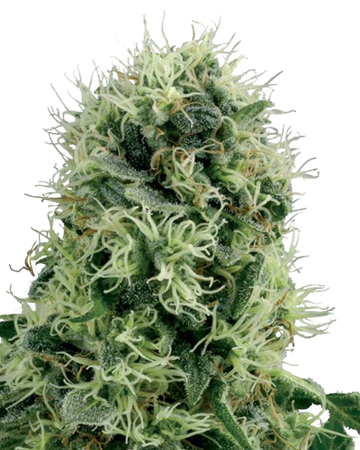 You can also find extensive details about each strain in our online store. We’ve taken out the guesswork so you can give your customers exactly what they’re looking for. When you buy wholesale cannabis seeds, you want to be able to trust that they’ll germinate every time. Reliable products help make loyal customers, and at Growers Choice, we stand by our seeds. We pride ourselves on selling the best seeds in the business, and we stand by that promise with our 90% germination guarantee. We also test our seeds to guarantee that the strain of each seed is authentic. So when you’re putting in an order of wholesale cannabis seeds, you want to be able to trust that each one is verified with the right genetics. Our seeds are the highest quality in the business, because we’re making sure that each one is fresh, viable, and genetically true. At Growers Choice, you’ll find only the best wholesale cannabis seeds – all lab-tested for authentic genetics. 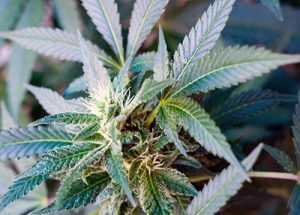 More and more states are allowing recreational cannabis use and cultivation. As such, people will likely be coming to your store seeking strains that simply offer creativity, energy, or relaxation. But there are also many therapeutic strains perfect for those looking for natural treatment of more chronic medical symptoms. Your customers might come in with complaints of migraines or regular headaches, muscle and joint pain from arthritis or job stressors, or side effects of cancer, Multiple Sclerosis, asthma, ADD/ADHD, or epilepsy. 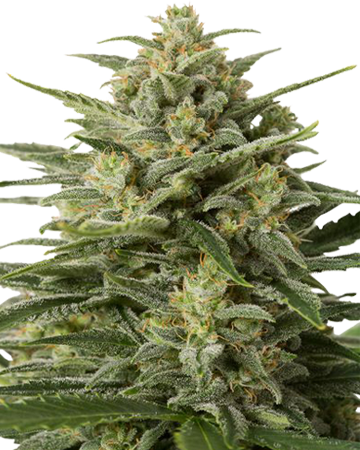 You can use the in-depth product descriptions accompanying each Growers Choice cannabis seed strain to guide them to one best suited for their needs. 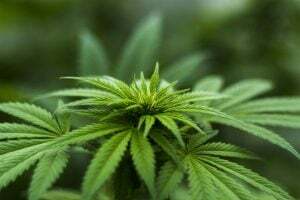 Cannabis’ anti-inflammatory, antibiotic, analgesic, and antiemetic qualities – to name only a few – make it a great option for those struggling with a wide range of medical conditions. With so many new companies joining the cannabis industry, it’s becoming more important than ever to make your brand stand out. With Grower’s Choice, you can design your own custom packaging and display when you buy wholesale cannabis seeds. Just request the “white label” option when you put in an order. That way, when your customers reap successful, high-yield harvests using quality, lab-tested and genetics-guaranteed seeds, they’ll be thinking of your business. Looking to go beyond just basic packaging to improve your brand? We’re here to help. When you buy wholesale cannabis seeds from Grower’s Choice, you also get access to marketing resources like SEO consulting and graphic design. We can help you get noticed by giving you the assistance you need to create consistent, professional, branded materials that can make your company a household name. You’ll save a bundle when you buy your entire wholesale stock from Growers Choice. 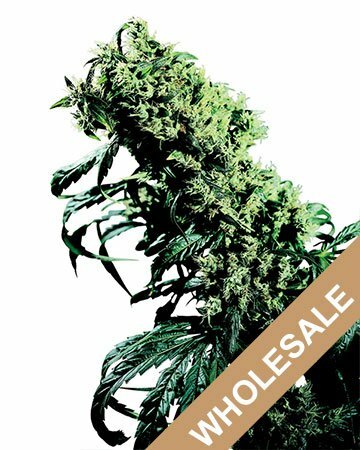 And have we mentioned our fantastic wholesale marijuana seed savings? At Growers Choice Cannabis Seeds, we give you incredible discounts … up to 70% off your wholesale weed seed orders. 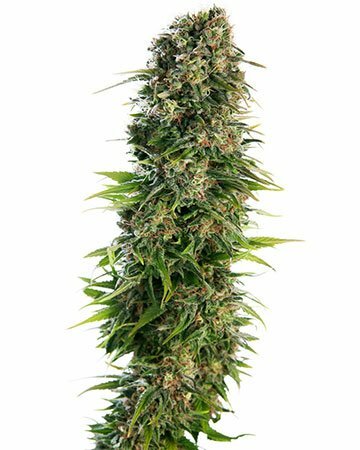 This outstanding discount enables you to offer your customers a great deal on cannabis seeds, and still improve your revenue! 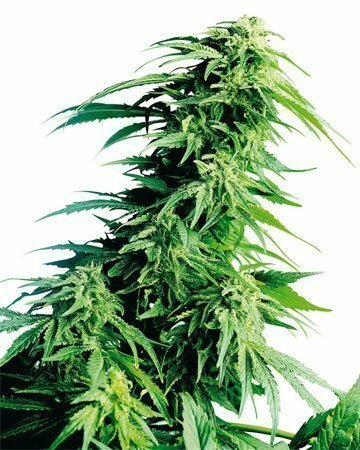 We sell our wholesale seeds in packs of 500, 1000, and 2000, as well as a variety of combination packs, to ensure you get just want you need.Ready to place your order of wholesale cannabis seeds? We want to make this exciting new business step as simple and straightforward as possible. That’s why many of our strains available for bulk purchase are listed right in our wholesale retail section. But we’re always happy to help if you have any questions or concerns, so don’t hesitate to send us an email at [email protected] or call 1-866-811-GROW for more information about a partnership, to request a full list of our available wholesale cannabis seed strains, or to order any strains you don’t see in our retail section. See? Easy! Get wholesale cannabis seeds at a discount price, with tools and support to help your business thrive. Better pricing may be available – please call us at 1.855.811.4769 or email us for more information. I only ordered a few packages of a few different strains when I first found this company. What a mistake! The stock I had flew off the shelf – some people even said they had already heard of or grown Growers Choice and were so happy to be able to pop in and buy it. That’s a good sign – I’ve already placed another, much larger, order. We’ve been stocking these seeds for almost a year now, and without fail our orders sell out faster than we can reorder. We’ll keep ordering from you as long as you keep putting out the good stuff. 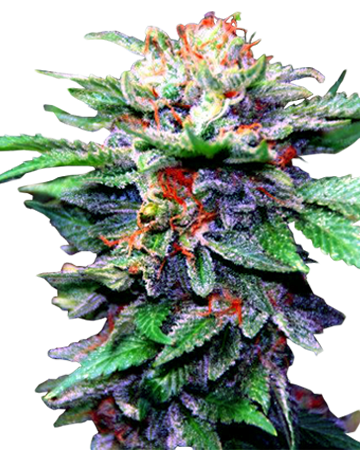 We’ve carried a few different strains in our shop, but the one most customers keep coming back for are Growers Choice. 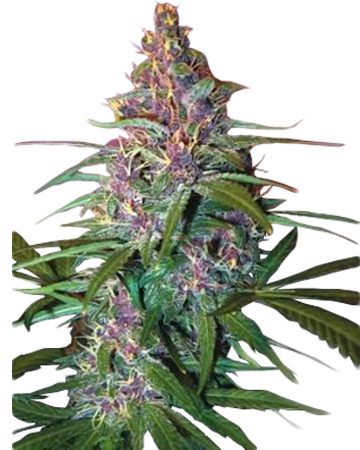 They’ve got great options for wholesale cannabis seeds, mix and mingle or whatever you want, lots of choice. A crowd pleaser and easy on the bottom line.